Our story: we opened our rescue in 2012, successfully rehoming over 380 reptiles within our first year. 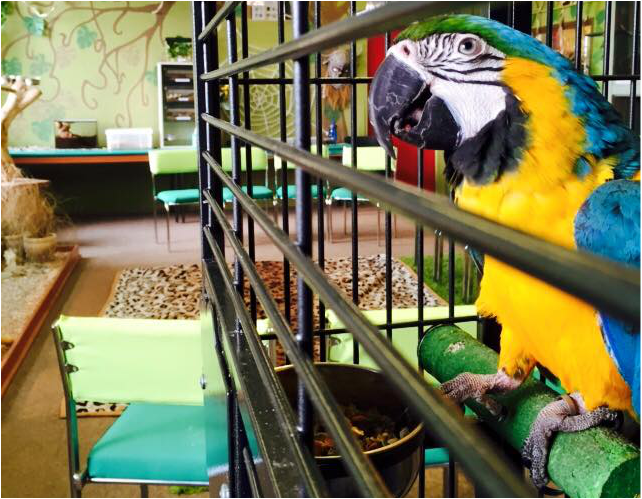 since then we have now moved into bigger premises allowing us to now offer a rehoming service to birds, mammals and all reptiles, last year in 2018 the total number of animals admitted to the rescue was 681. 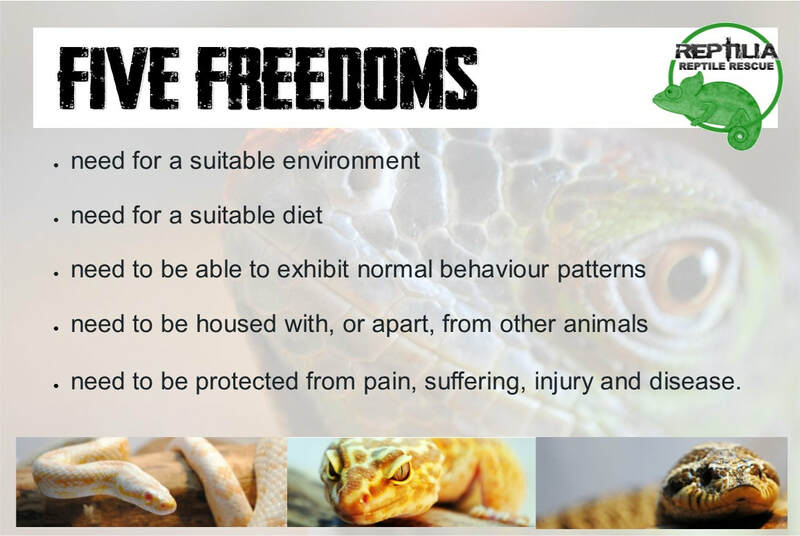 Due to the complex needs of reptiles many are being kept in unsuitable conditions which may lead to lack of nutrition and basic needs sometimes due to lack of knowledge or neglect. At Reptilia we offer a reptile workshop which aims to cover the basic requirements which is needed to give reptiles everyday care they require. The recent trend to breed reptiles has also seen a growing number of unnecessarily bred bearded dragons and corn snakes to the point where the breeders are willing to give animals away just to move them on. This gives temptation for new keepers to take on a free pet just because its free. Many unfortunately end up in rescue centres. We offer a free advice service by phone, facebook and email, helping with the welfare and care of all reptiles. We are also open 7 days a week for aftercare service. All animals that are ready for rehoming after being assessed and rehabilitated at Reptilia will be advertised in our shop and also on our facebook page. We have reptiles looking for good loving homes. We also take in reptiles that the owners can no longer care for. Any reptiles accepted apart from those which require a DWA license. we are currently not TAKING boa constrictors this is due to a large influx of rspca intakes.